We are one of the Biggest and Most Successful SEO service provider in Konker, Warrior Forum and BHW forum. As of right now our company consist of 40+ SEO and Link Building expert and we have always updated our link building method to make sure that it will always work with the latest Google algorithm changes. 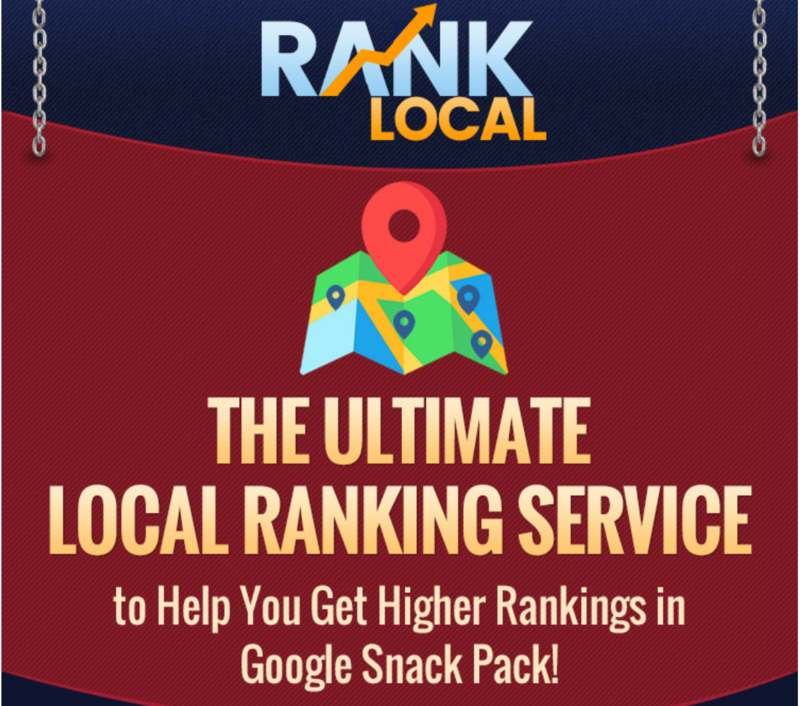 Currently we have achieved more than 1490+ Top 10 rankings in Google from all of our SEO services combined and we are not slowing down! It is worst PBN package. I created order 25 Jan. Today 26 Mar and 50% PBN domains were deleted from SERP Google. I want money back. We are sorry for the inconvenience. We have replaced the 13 deindexed links on March 27th 2019. Very helpful & surprisingly very fast/easy to communicate with. In time if results are positive I will absolutely use again and recommend to many of my friends to use.